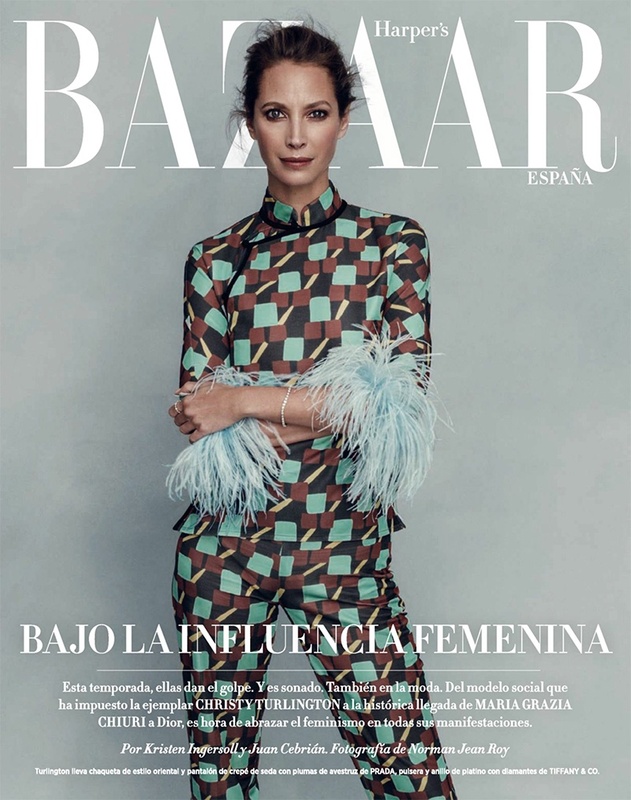 SuperModel Christy Turlington looks stunning on the Spain cover of 'Harper's Bazaar' magazine. 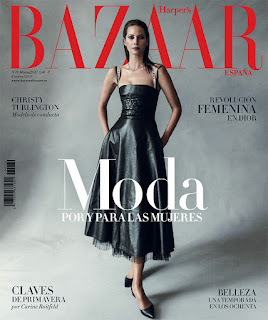 Inside the magazine the supermodel wears the latest collection form Fashion houses such as Celine, Prada, Versace and more. Take a look at these stunning photos.